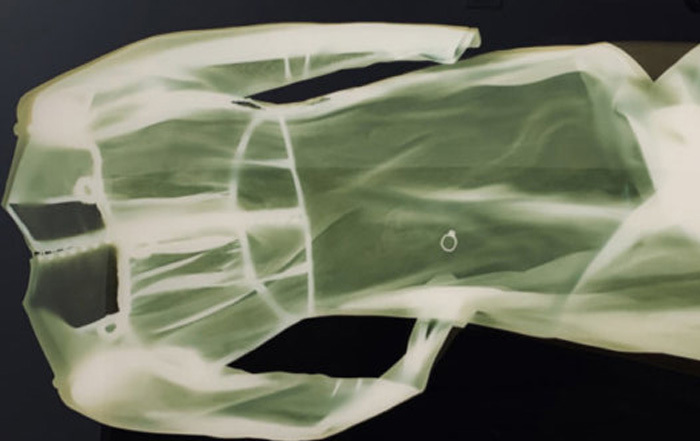 The Marion Scott Gallery is pleased to announce a major exhibition of works by Baker Lake’s Janet Nungnik. 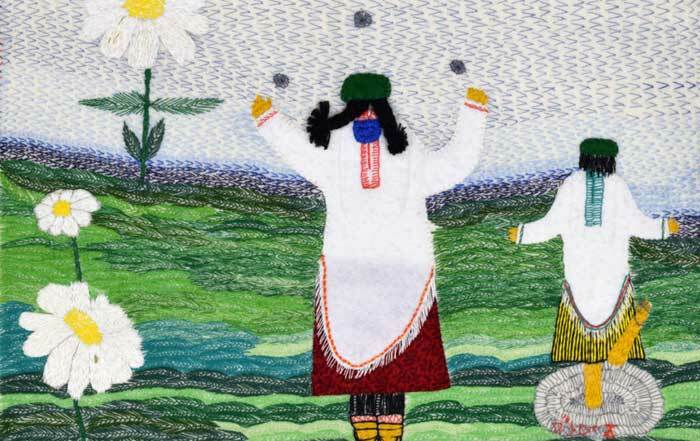 Opening March 30 and continuing until April 27, Janet Nungnik: The Eagle’s Shadow will comprise 15 colourful textile works produced over a period of 17 years. 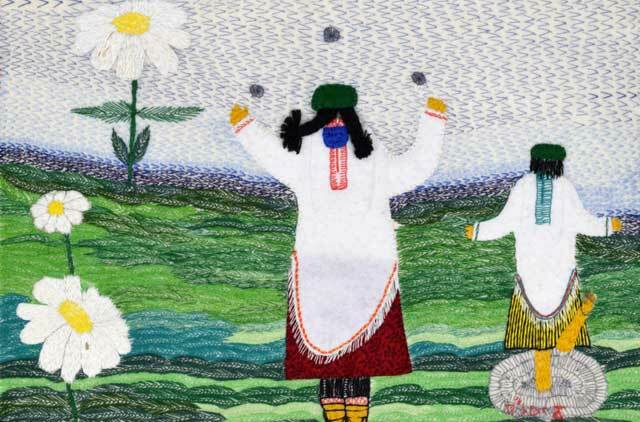 Collectively, Nungnik’s delicately embroidered and appliqued images tell her life story and that of her people, the Padlermiut, a small group of inland dwelling Inuit whose traditional territory was based to the south of Baker Lake, Nunavut. The exhibition includes the title work, a monumentally scaled wallhanging inspired by the artist’s childhood memory of close family members. Janet Nungnik will be present.